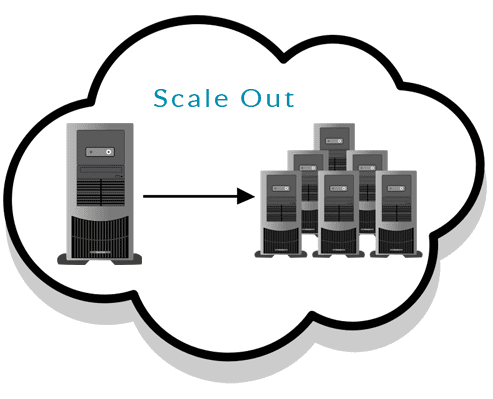 If you Have One Web Server and If you're deciding to add More Web Servers , This Means Scaling Out, the system also called as horizontal scaling, Opposite to this is Scale In Which Means Reduce the number of servers. 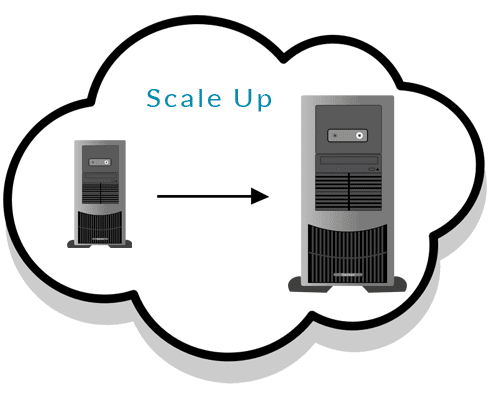 If you Have a Web Server and if you're deciding to Increase the Resources, for example Physical Memory (RAM) Size of the Server, This we refer as scale Up. Opposite to this is Scale Down, Which Means Reduce the number of Resources, For Example reducing the number of CPU of a single Server. This also Called as Vertical scaling.